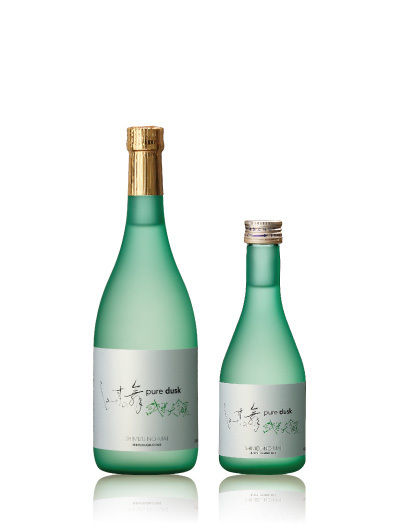 Well-balanced taste and flavor make mild and smooth texture. Clear after taste tempts you to try another sip. 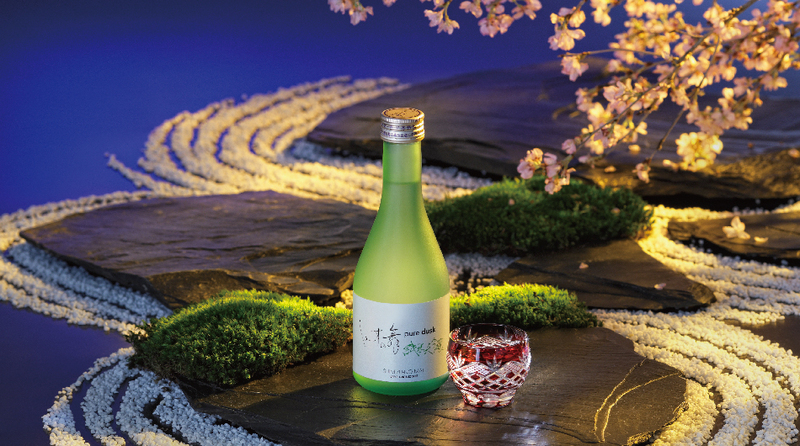 As this sake goes well with many various cuisines, you can enjoy it with a meal.